Azuri Quad is a Pay-as-you-Go Solar Home System designed to provide electricity for off-the-grid communities, especially in Africa. 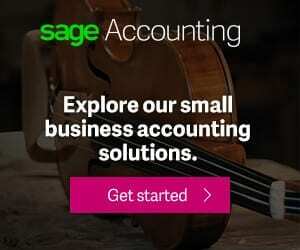 The system is unique in that it allows consumers to acquire the system through installment payment rather than upfront payment reducing the burden of acquiring a solar home system. The Azuri Quad derives its name from the fact that it offers four LED lamps. There is also an Azuri Duo solar home system that features two LED lamps. Three of the four LED lamps emit 60 lumens each, while one of the lamps emit 120 lumens, giving the system a total of 300 lumens. At this point it will be appropriate to inform you that the Azuri Quad comes in two variants, the Quad G2 and the Quad G3 that adds an option for a rechargeable radio. The Quad G2 lacks a radio in the packaging, but offers slightly brighter LED lamps. Azuri Quad comes with a 10W polycrystalline solar panel that taps energy from the sun. 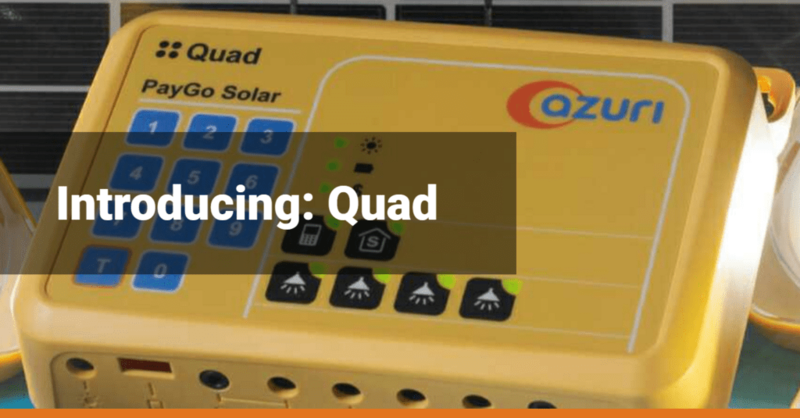 At the centre of the solar home system is the Azuri Quad PayGo unit. This small box receives electricity from the solar panel to charge the built-in battery. The PayGo unit houses two 26650 lithium iron phosphate batteries with a total capacity of 6500 mAh. The unit also has a USB port for charging your phone. You will also find ports for connecting the lamps and charging the radio. During day time, the solar panel charges the batteries, while in the evenings/nights, the battery supplies power for lighting your home. 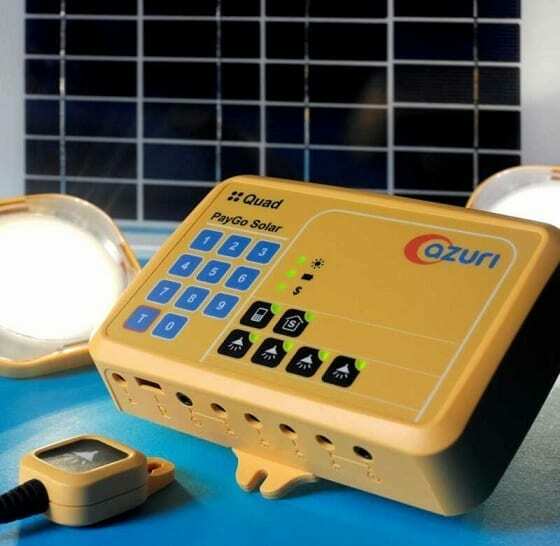 The Azuri Quad PayGo unit can supply up to 8 hours of power with all four lamps in full brightness. The included radio set has a rechargeable battery that once fully charged can run for up to 12 hours. This means, it will be advisable to charge the radio in the morning with solar that way you can focus all the reserve energy in the battery for lighting at night. You may also be interested in the Lumos Solar Power System powered by MTN. The Azuri Quad takes the energy from the sun to charge its internal 6500 mAh batteries. However, as a user you will not be able to access this energy until you pay a monthly fee towards your ownership of the solar home system. Once you make payment via your mobile phone by sending a code, the system unlocks allowing you access the stored energy for lighting and charging your mobile phone and radio. Recharge PIN codes may also be available in some countries for payment. After a couple of months ranging from 24 months to 36 months, depending on the country, the solar home system unlocks permanently allowing you use stored energy without any further payment. The solar home system offers HomeSmart, an AI system that optimises load to ensure the system delivers power when you need it. HomeSmart monitors your usage pattern and weather conditions and optimises charging/loading to provide you with power when you need it most. Azuri Quad is available in Kenya, Nigeria, Ghana, and a couple of other African countries. In Kenya, the payment is equivalent to 50 KES pay day. Azuri Quad price in Nigeria is currently 1500 Naira per month.